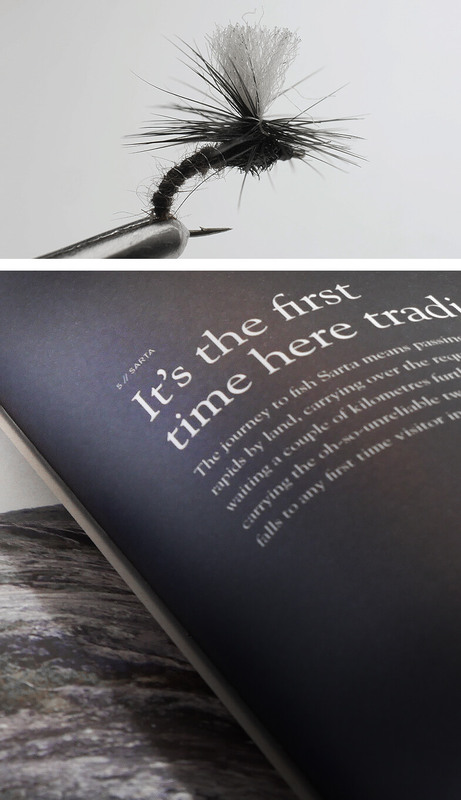 We wanted to create this book as a very personal take on a special place. 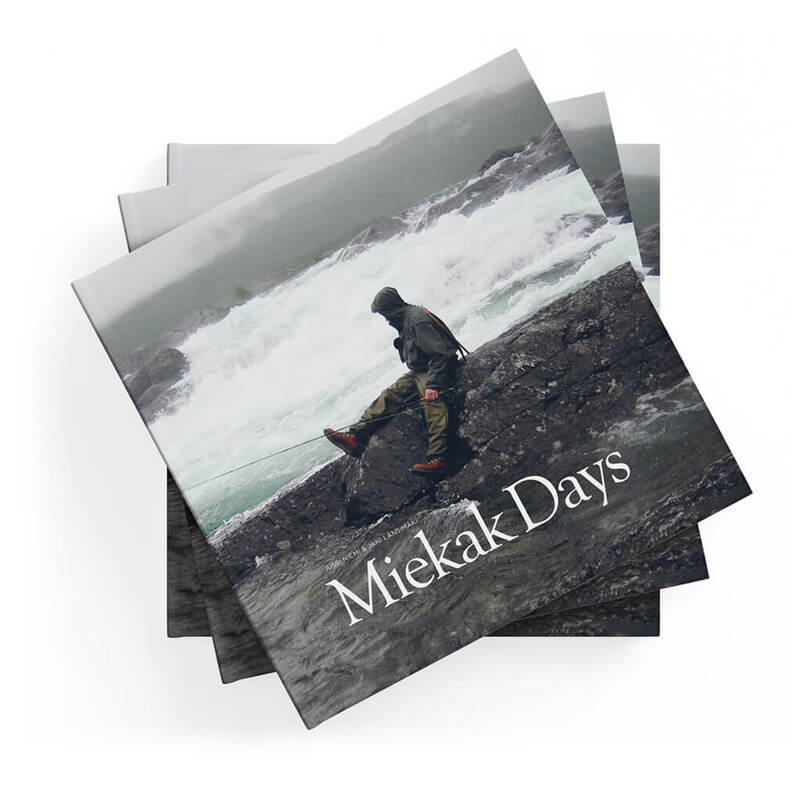 So, Miekak Days is organized around the concept of arriving and fishing 4 very different settings with a fly rod - the still waters of Sarta, the rapids of Sidoströmmen, the Lådda stream and the mighty Pieske. 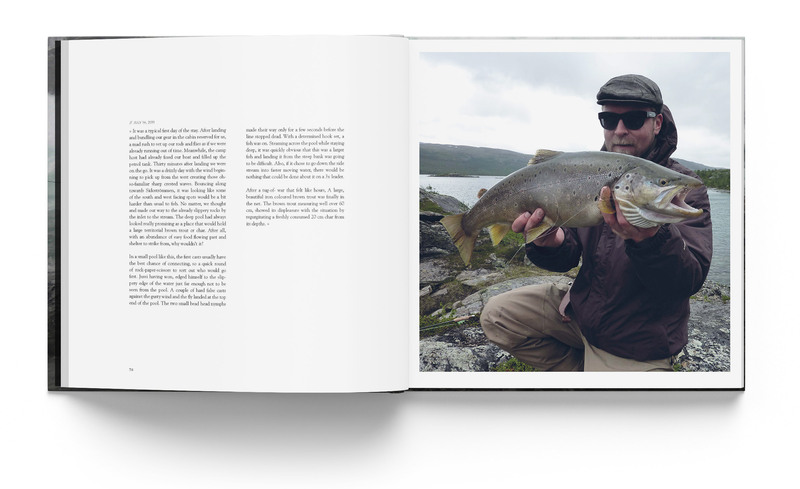 The book is laid out in a clean and minimalistic style with an emphasis on the unadulterated photos and texts to accompany them ( a few fly recomendations too). 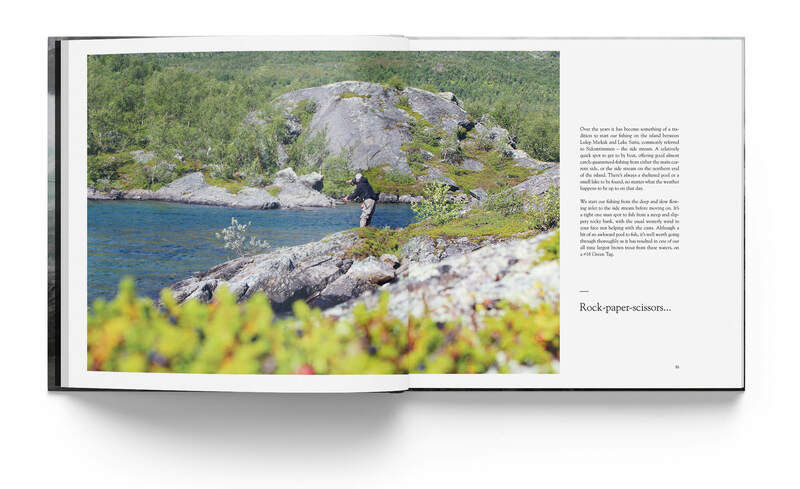 "Miekak Days is organized around the concept of arriving and fishing 4 very different settings with a fly rod - the still waters of Sarta, the rapids of Sidoströmmen, the Lådda stream and the mighty Pieske." Since the very first years here, we've had some kind of maps with us to help navigate and find potential fishing hotspots. 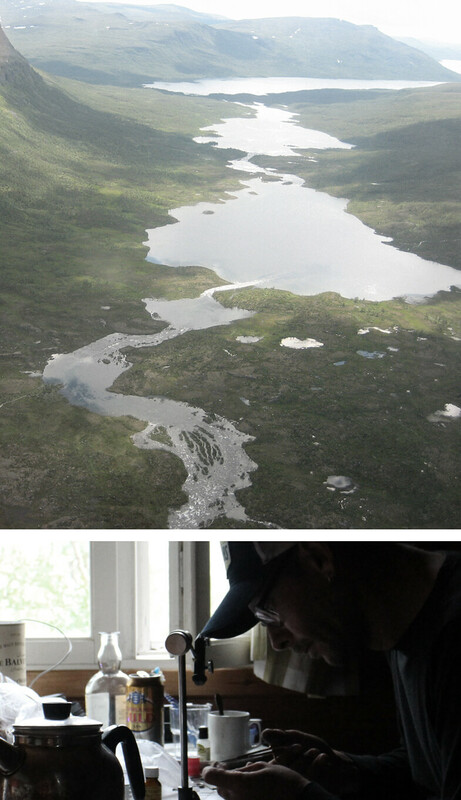 From the legendary Fjällkarta BD 14 (with that awful scale) to the Google satellite printouts (hampered by low resolution images or cloud cover). None the less, something map-like, to help see the lay of the land and waters. Over time the notes have gotten better, and the knowledge shared by more experienced folk have made it possible for us to find new pools and methods to try on every visit. 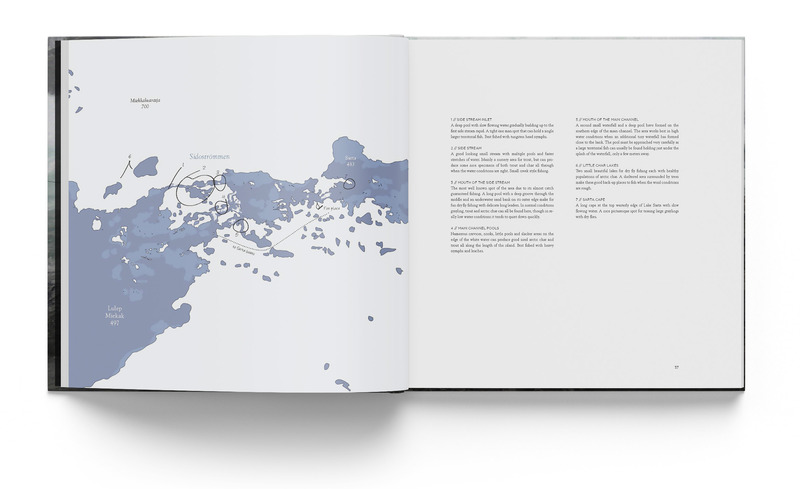 We believe in paying it forward, so each chapter has an illustrated a map of the particular area covered with some of the better pools and areas marked. 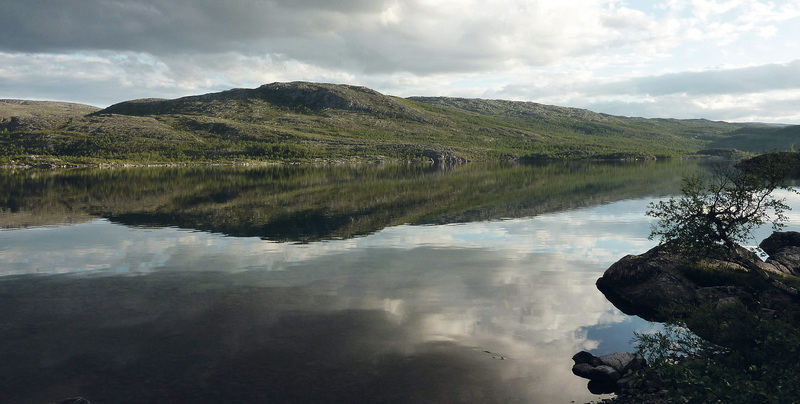 These are by no means the only hotspots, but visiting them will help anyone onto a great fishing adventure. From the start, we also wanted to put on paper the little incidents fondly remembered and brought up in conversation, still after so many years. 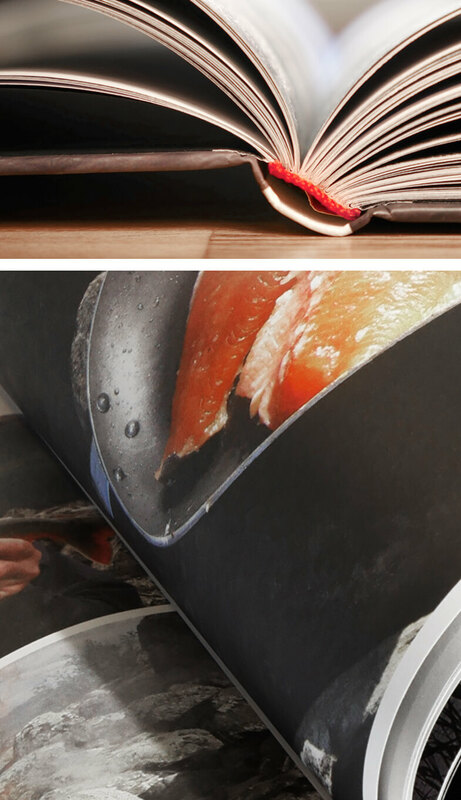 These little diary snippets in the book tell the successes, the missed opportunities and dropped fish too. As well as the old friends we have been lucky enough to take there, and the new friends we have met along the way. 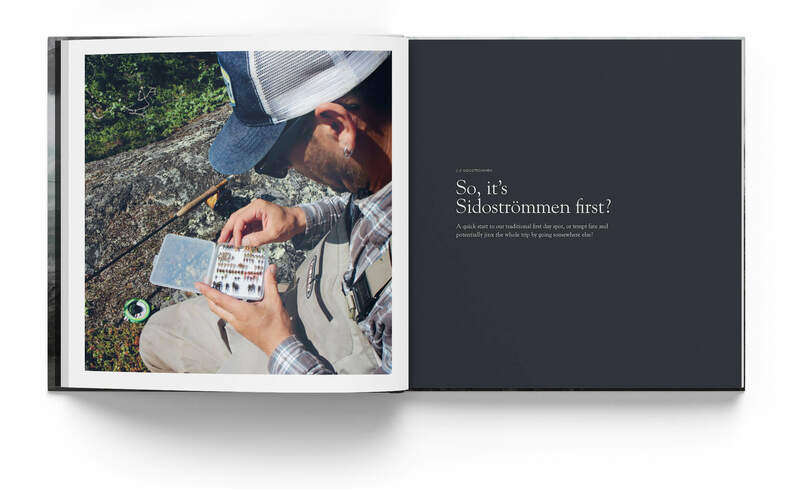 Something we feel that fly fishing people everywhere can relate to. 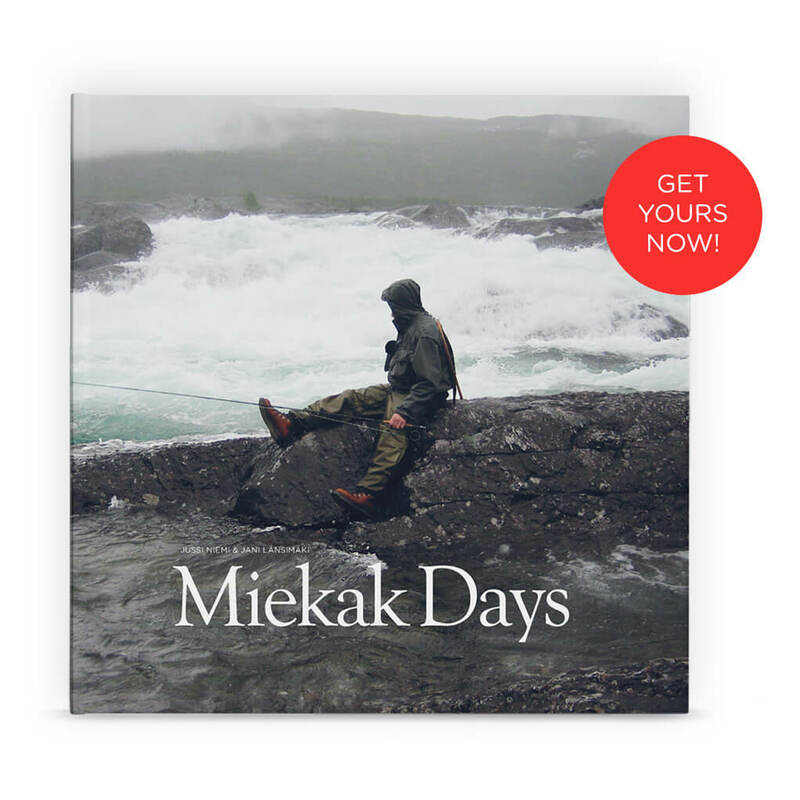 So, get yourself or that fishing someone in your life this book and make sure you visit Miekak someday soon, maybe we'll catch you there. Tight lines!